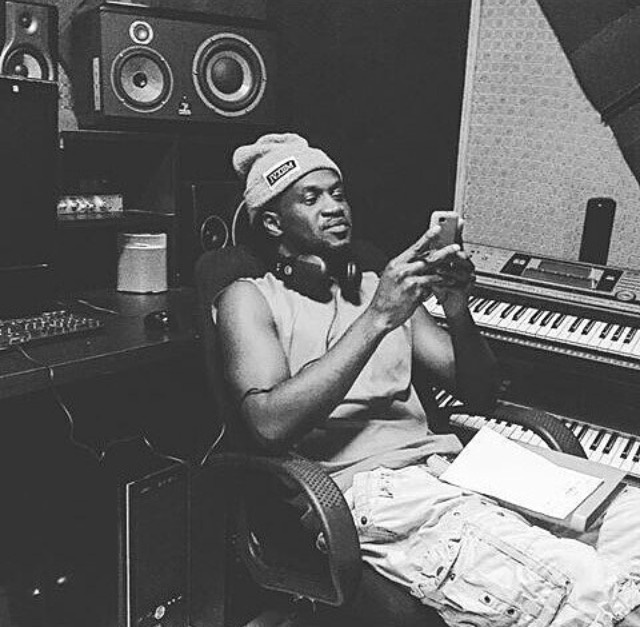 Paul Okoye, one half of the retired music group - Pquare, has a lot of regrets. The musician, who goes by the moniker, Rudeboy, wished the family never aired its dirty linen in public. The new solo artiste said he was influenced negatively as he would not act this way naturally. Paul, who is more conservative, promised fans during the interview on 99.9 Beatfm that since it was not in his nature to talk too much, he is never going to comment about the problems of his family on social media. Paul mentioned that he is looking to a good year in 2018 as the year already started for him since 1st of November. Since the group split, Paul has released two new songs, "Nkenji Keke" and "Fire Fire".